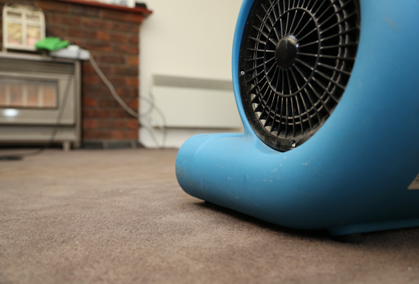 Whether your carpet is stained, discoloured or simply looks like it needs a refresh, the Squeaky Clean Team can provide the perfect solution. 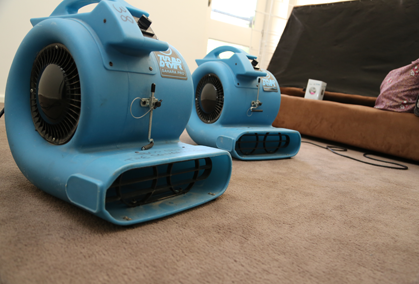 We offer professional carpet cleaning in Albert Park that will deeply clean and revitalise your carpets. 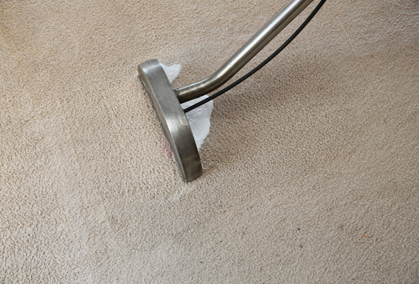 Our cleaning technicians are fully trained in all aspects of commercial and residential carpet cleaning, so you can rely on our services to remove even the most stubborn stains. 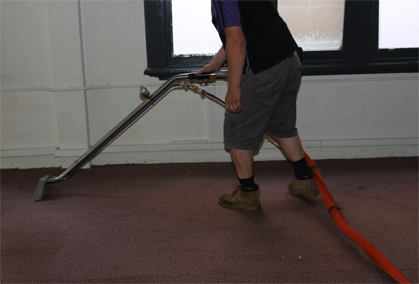 Our removal of dust, dirt, mould and grime from the carpets of your home, office or shop will effectively improve appearance and hygiene. We also offer convenient same day services for a prompt and efficient service. 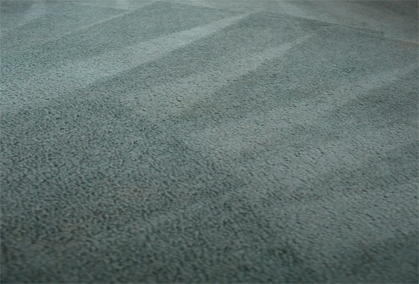 For affordable, professional and quality carpet cleaning services in Albert Park, look no further than The Squeaky Clean Team. To enquire about our comprehensive carpet cleaning services, or to make a booking, don’t hesitate to give us a call on 1300 682 563. Otherwise, get in touch with our team through our online contact form.